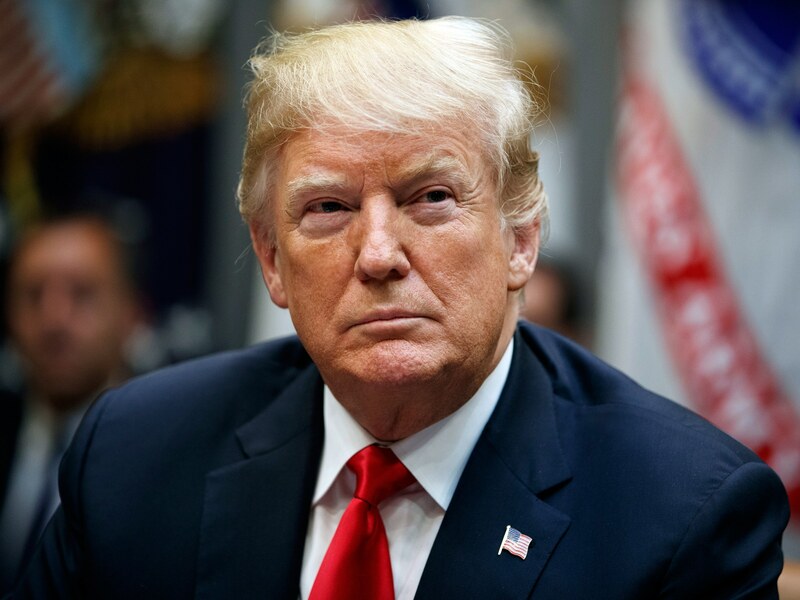 President Donald Trump’s tariffs on another $200 billion of Chinese imports took effect Monday, with Beijing accusing Washington of “economic intimidation” as the standoff between the world’s top two economies clouds the global outlook. The latest volley against Beijing brings the amount of goods hit by duties to more than $250 billion, roughly half of China’s US exports, with American consumers set to increasingly feel the pain. Trump has hit 12 percent of total US imports this year alone. Defiant in the face of increasing fears about the impact to the US economy, Trump has threatened to hit all imports from China if it refuses to change policies he says harm US industry, particularly the theft of American technology. “These practices plainly constitute a grave threat to the long-term health and prosperity of the United States economy,” he said in announcing the tariffs last week. Beijing fired back Monday, accusing the US of making “false accusations” and using “increasing tariffs and other means of economic intimidation in an attempt to force its own interests on China by way of extreme pressure”. The charges came in a white paper published by China’s cabinet, the State Council, and claimed the US had turned toward “unilateralism, protectionism and economic hegemonism” as Trump pursues his “America First” agenda. “We are going to win it,” Trump’s Secretary of State Mike Pompeo said of the trade war on “Fox News Sunday”. Beijing’s retaliatory tariffs on $60 billion in American goods were set to go into effect soon after the US action, the finance ministry announced last week. China targeted 5,200 US goods with five to 10 percent tariffs, including big ticket items such as liquefied natural gas, lumber and electronics, as well as peppermint oil, pig hides and condoms. It leaves Beijing hitting $110 billion worth of US goods, nearly everything China buys from the United States. But Trump warned he could ramp up to “phase three”, with tariffs on approximately $267 billion of additional imports, or all the goods the US buys from China.